Footage showing a UFO moving fast in the skies of France has brought speculations about global governments running secret projects. The camera appears to struggle to keep up with the unidentified flying object, which seems to have a U-shape body. YouTube channel ZealotinAll Black3 uploaded the clip online. They speculated the unusual aerial object vanished following the recording. Soon after it was made available on the internet, the video has since gained popularity among conspiracy theorists. Tyler Glockner of secureteam10 suggested it could be something out of Star Wars. His video has gotten over 350,000 hits since. Viewers were quick to give their thoughts about it. 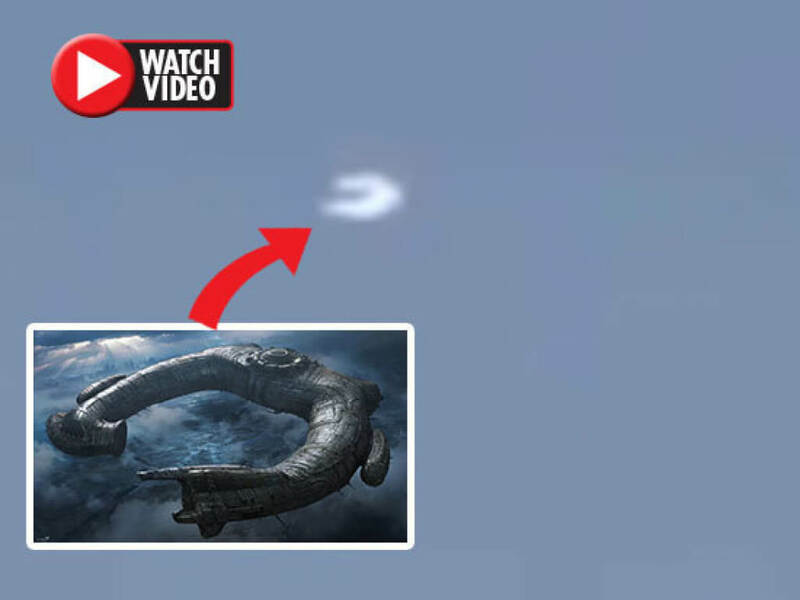 One commenter says the object is like a shape of an alien craft from the movie Prometheus. Another comment says it looks the same thing in a Sci-Fi movie. Another viewer claims it is a new secret weapon of the government, used to experiment people for future use on war. However, it is not the first time alien life has reportedly spotted. Similar scenes were reported in Texas over the weekend when a man spotted something mysterious leaving a military facility. And before that, another unidentified flying object was allegedly noticed close to Area 51.